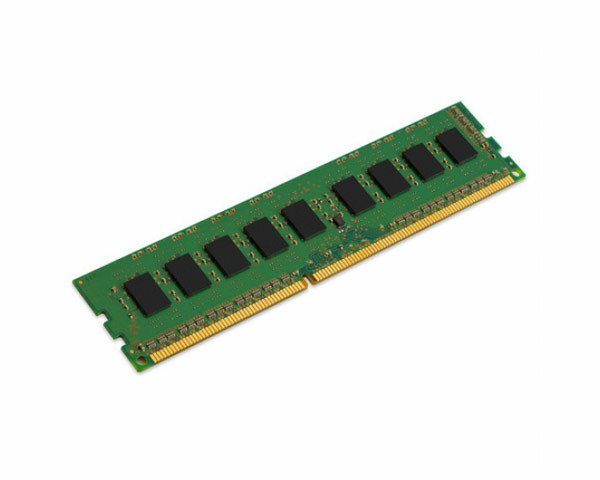 UDIMM 8GB DDR3 1333 ECC ram module for the Mac Pro, Mid 2010. 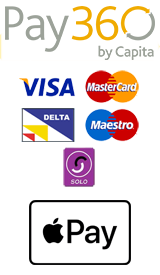 240pin PC3-10600E (1333MHz) DDR3 ECC SDRAM. Unlike the earlier models of the Mac Pro, it is not a requirement to fit ram modules in pairs, just as long as they are fitted in succession. 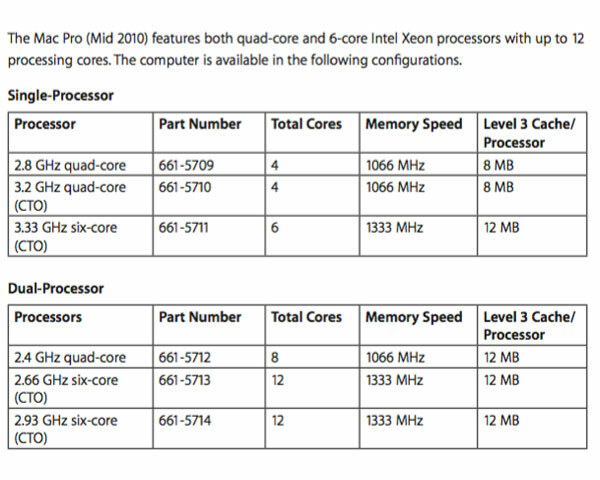 The 4 Core model has 4 ram slots, and the 8 Core model has 8 ram slots.